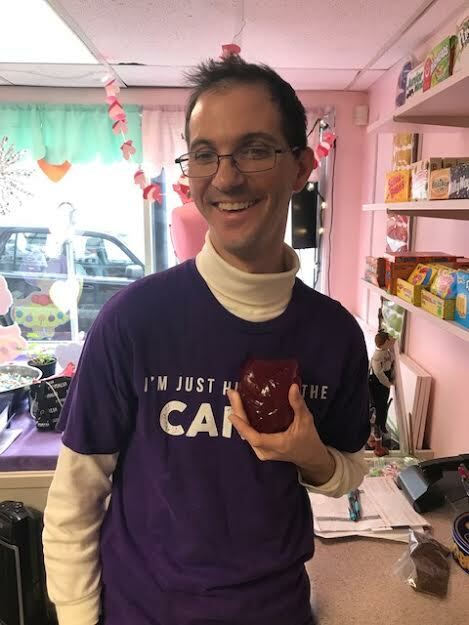 Employee Steven C. participated in the removal of gummy valves on a gummy heart at Touch the Moon on 2/15/19. Touch the Moon! 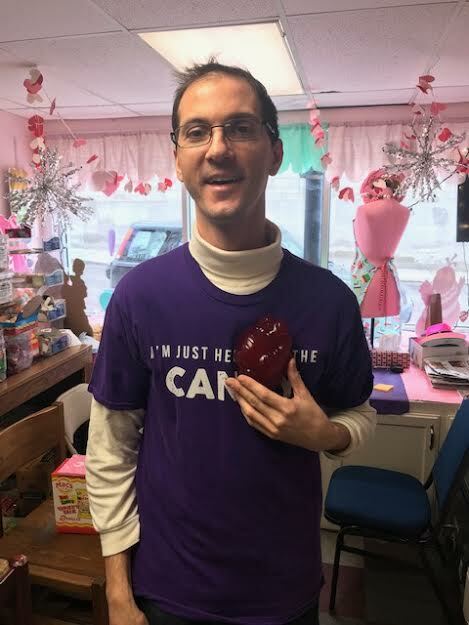 The “Candy Doctor”! Our candy will cure your ills! 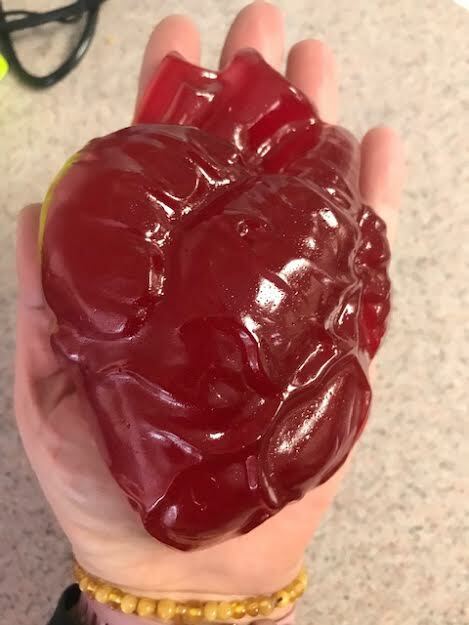 We have the best, strangest candy in town!